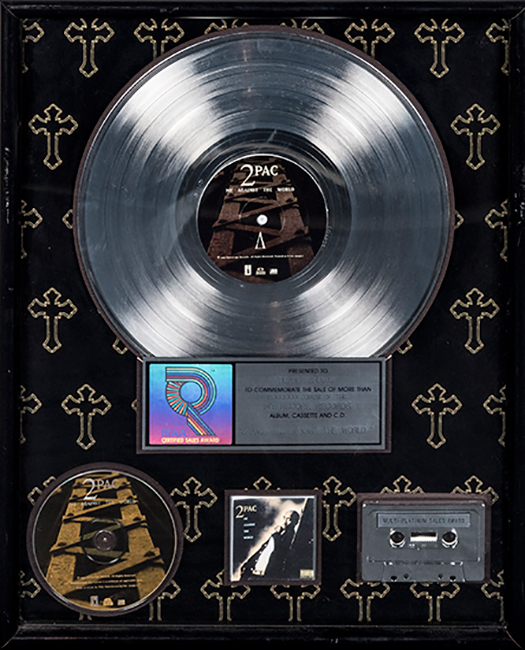 Goldin Auctions has announced a 10-lot auction of personal items from the late Tupac Shakur. 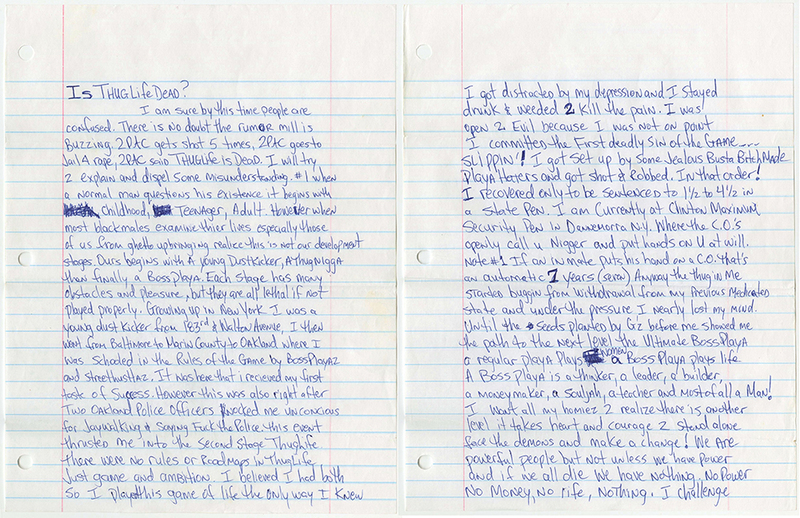 One of the most expensive highlights is a handwritten and signed essay titled “Is Thug Life Dead?” Originally sent to Nina Bhadreshwar, an employee at Death Row Records, the piece was meant to be printed as a message to youth. However, the essay was never published. The current bid for the letter is $10,000. The auction ends on October 29th. 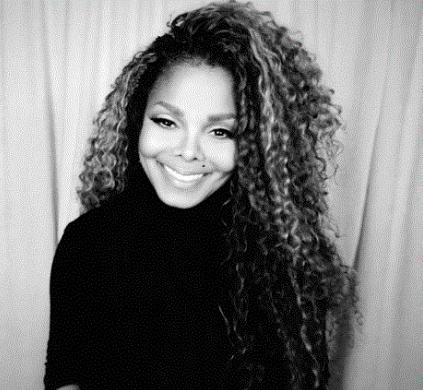 Back in April pop star Janet Jackson announced she was postponing The Unbreakable World Tour to start a family with husband Wissam Al Mana. Janet officially announces the royal conception. 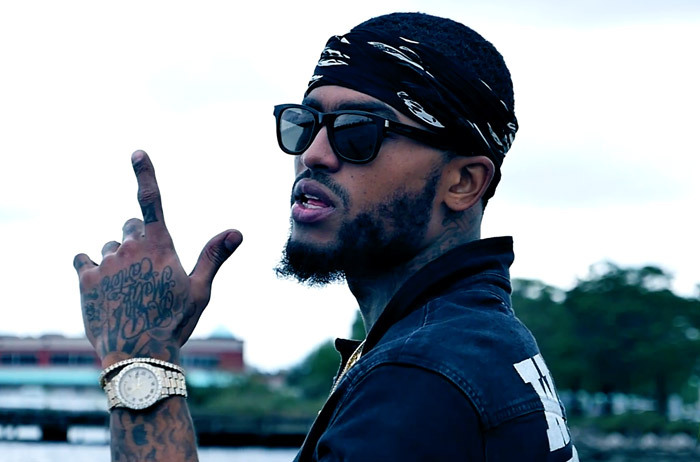 One of my favs off the mixtape, the EP features a slew of stars, including 2 Chainz, Cam’ron, Fabolous, Beanie Sigel, Sevyn Streeter, and The Game. 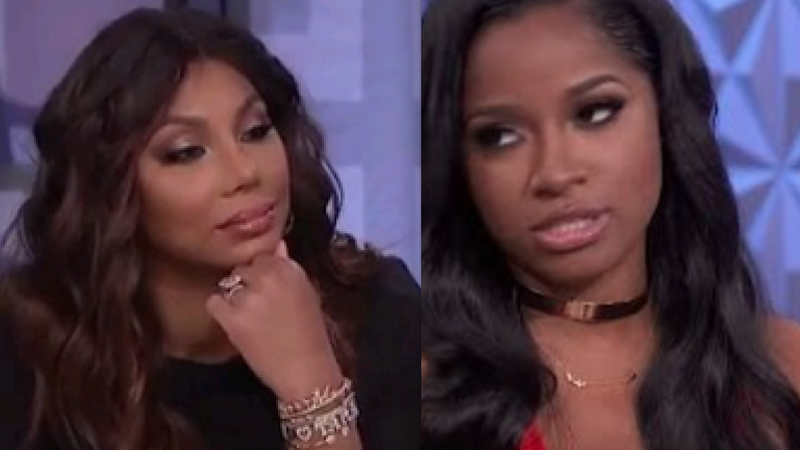 Tamar Braxton Responds to Toya Wright? An excerpt from Toya Wright’s new book leaked online confirming rumors she and Tamar Braxton were no longer friends. 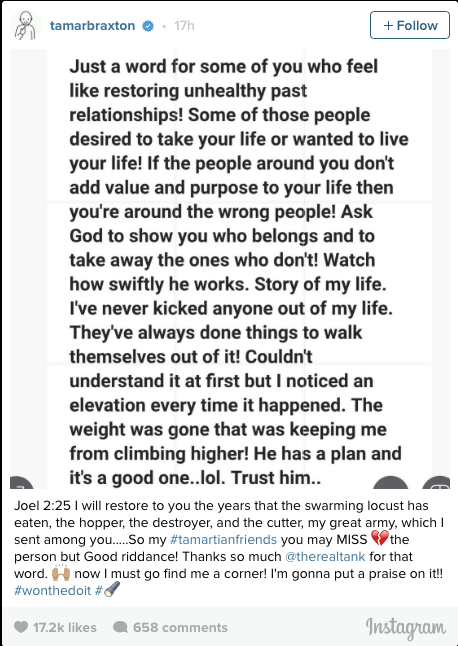 Looks like Tamar was perfectly fine with that!! 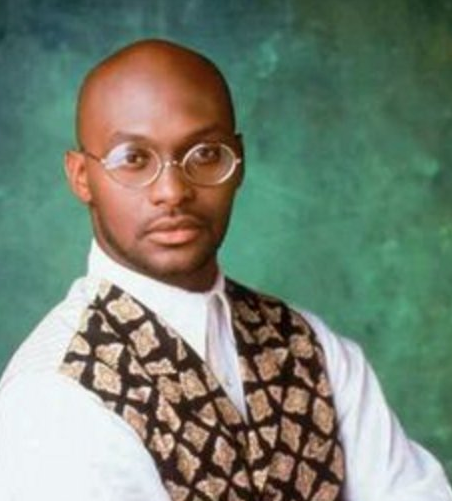 Martin star Tommy Ford passes away at age 52. According to multiple reports actor Tommy Ford died today in Atlanta today suffering a ruptured aneurysm in his abdomen. Earlier this week Ford told his Instagram followers he was being admitted to the hospital for knee replacement surgery. Posted on October 3, 2016 by M.E. 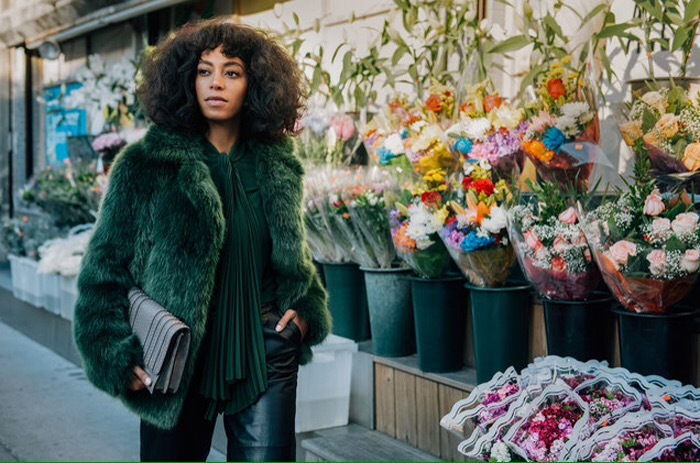 In support of her new album, she has just released two new videos for “Cranes in the Sky,” and “Don’t Touch my Hair.” Both which she co-directed with her husband , Alan Ferguson.